Paid to click companies offer payment to their members for clicking on banners or text links of advertisers. When somebody clicks a link or banner he/she earns a small amount of money. Payment for click is usually about $0.001 – $0.01. Yes, this is a very little money. But why these companies pay for clicks on banners or links? Simple. Paid to click companies just share with you revenues received from their advertisers. After sign-up with one of paid to click companies, you will see offers available for you. To get paid you have to click the banners, visit advertiser’s websites and sometimes sign-up with ones. 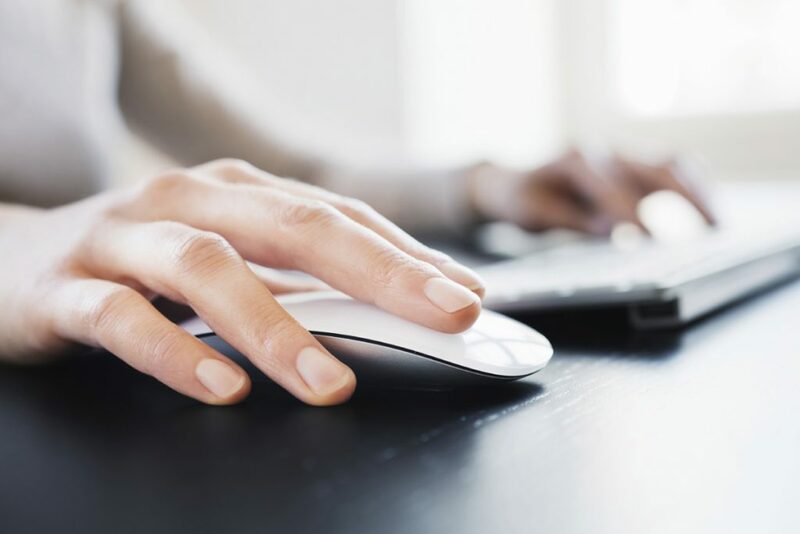 Getting paid to click was very popular 3 – 4 years ago. Today the number paid to click companies is low and they quickly disappear from the web.